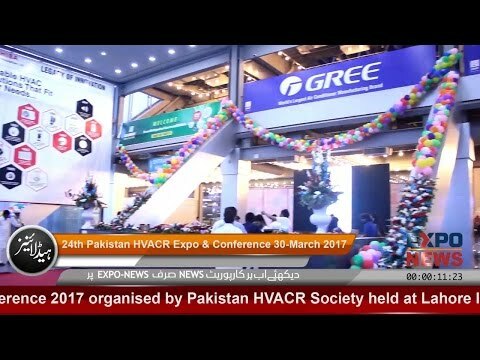 This year HVAC & R Fair held in Lahore, Pakistan on 24th March - 01st April, 2017 opened its doors to the world. İSİB (Union of Exporters of the Climate Industry) organized by the national fair with 12 firms from Turkey that participated. Our company Termodizayn, which is a specialist in cooling systems, took place in the Exhibition. In Pakistan we call our Brother country, we are aiming to make an effective contribution to country production in the framework of active work and cooperation by introducing our latest product, our concrete water cooling system, as well as the units in our standard such as ice machines, cold storage units and shock units.